What does the name Gadung mean? 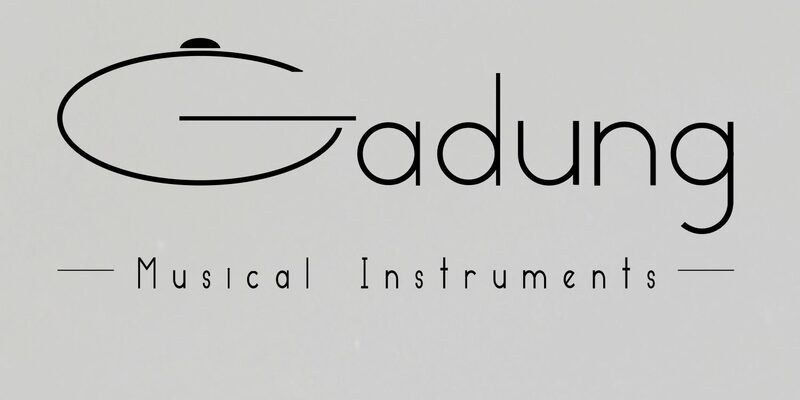 The name Gadung is rather a reflection of the sound of the instrument and the impact it often has on people, than that a meaning needs to be sought. Also the letter ‘G’ in Gadung has a different timbre if it is pronounced in different languages ​​or dialects. These differences in timbre for me represent the unique sounds that the instrument produces when it is played by different people. My name is Jorik de Beer. 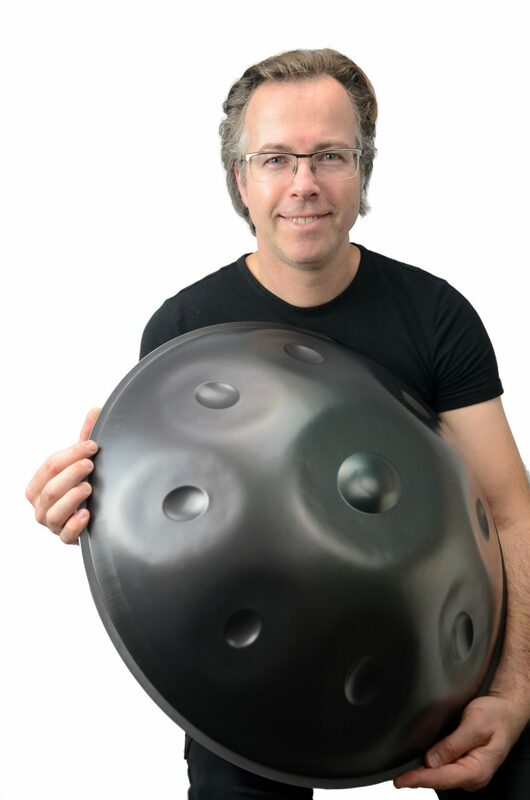 In 2012 I was the first handpan builder in the Netherlands to start making the Gadung. Since my childhood I have a lot of passion for music. I was keyboard player in a band and quickly discovered the creative and technical side of composing music, and making sound recordings. So I studied Music Technology here in the Netherlands. Shortly after, I worked for Radio and Television for 12 years. After having done many (inter-)national live events and festivals as Senior Sound Engineer, I made the switch to theater. Now I work for National Opera and Ballet in Amsterdam. During this time (around 2010) I discovered the Hang via internet. I was blown away by the minimalistic and intriguing design and wondered what the instrument would sound like in real life. The impact the Hang had on me was enormous; I’ve never been so deeply touched by a musical instrument … my handpan quest had begun! That journey has brought me to where I stand now: builder of the Gadung!